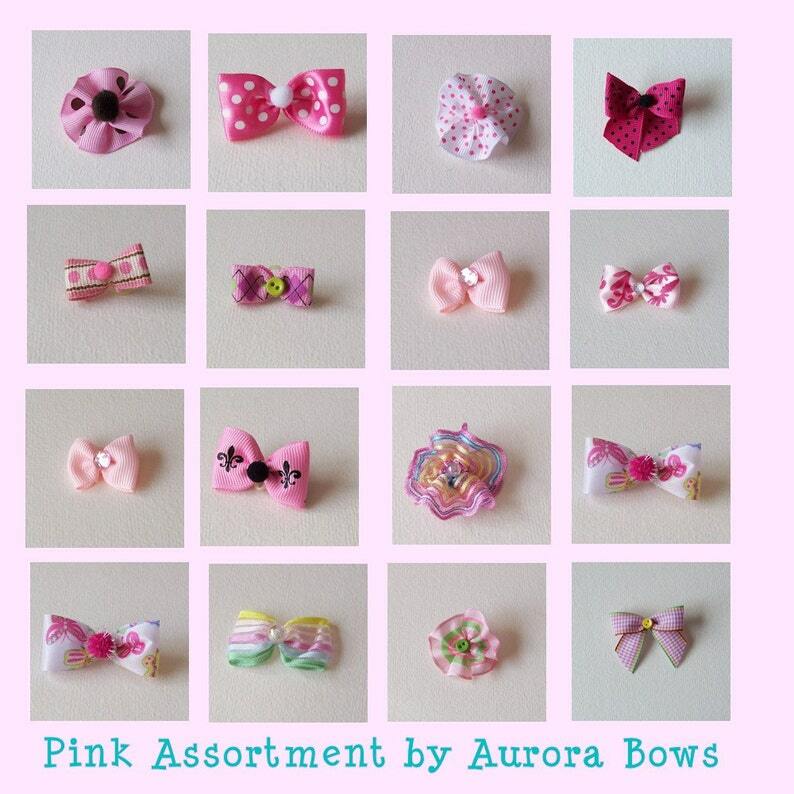 PINK quality dog grooming bow assortment in various sizes. 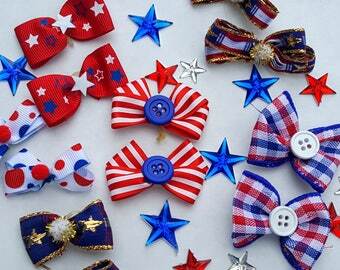 All bows have a little bling - an embellishment like a pompom, rhinestone, gem, doodad, or bead. Most are non-directional - so easy to use because the right side is always up. Each is hand tied by me with a quality latex groomers elastic band. Heavier, larger bows are tied with a separate band and usually have 2 bands for attaching to hair, collar, leash, or harness. This assortment not exactly as pictured. Let me choose for you. I make and sell so many bows it's difficult to keep the photos current. If you prefer all smaller bows or larger ones include that in your checkout comment or convo me. 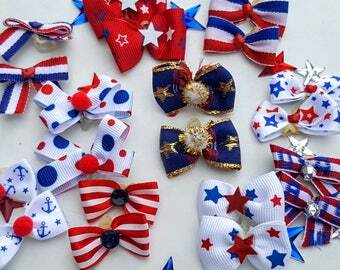 I guaranteed you will like these bows. We use only quality materials - no satin acetate or wire. Every bow is made with a smile by me. I do not broker bows. This is so awesome and really fast shipping too Thank you!